Scott & Adam do a comedy/satire entertainment radio show on AshevilleFM 103.3 in Asheville, NC and at www.ashevillefm.org. We'll also play some music for your earballs. Mostly punk rock, but who the hell knows with these two. TUNE IN! LIKE! SHARE! LEAVE US VOICEMAIL! EMAIL US! Another FAAAAAAKE ad from Scott. 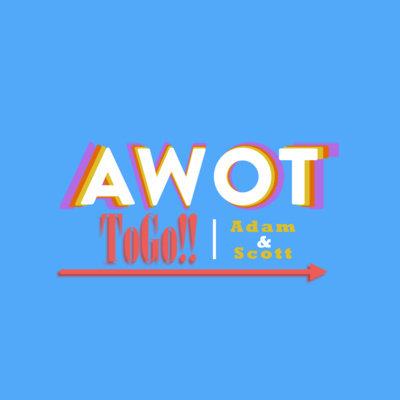 AWOT ToGo!! Episode #9 - SCREW YOU, JIMBO! AWOT ToGo!! Episode #8 - ZAP MY P-RAM! AWOT ToGo!! Episode #7 - STUPID FRENZGIVING! AWOT ToGo!! Episode #6 - DON'T FEAR THE FART PANTS!! 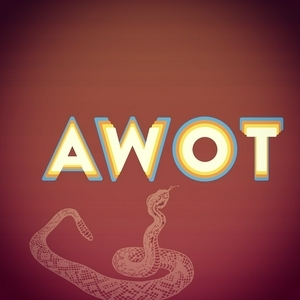 AWOT ToGo!! Episode #4 - SAVE THE CHEEZ!! 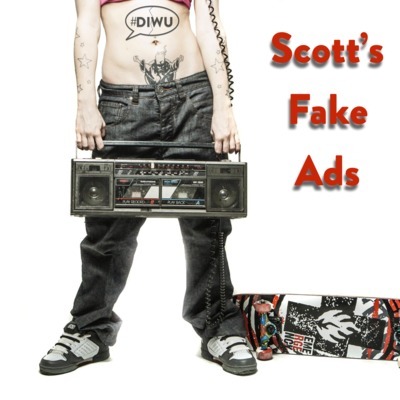 Scott makes fake commercials for A WASTE OF TIME radio. This is just one of those. 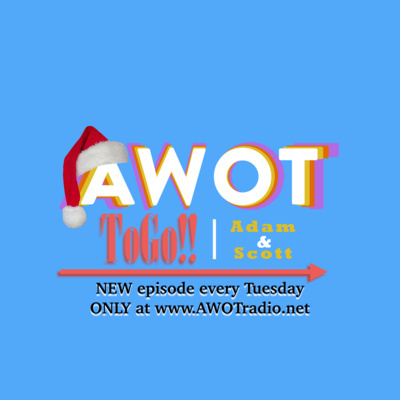 THIS WEEK Adam & Scott waste your precious time by remembering the Wendy's Super-Bar, people-watching at casinos, that DAMN yodeling Walmart kid (Mason Ramsey), Craigslist renting scams AND interview Sarah Elizabeth and her students about the forthcoming T.C. Roberson High School presentation of Legally Blonde the Musical! Theodesius plagiarizes Jenna & Nathan, the AWOT Ambassadors of Fans! Clip from ep #70 - Theodesius plagiarizes Jenna & Nathan, the AWOT Ambassadors of Fans!